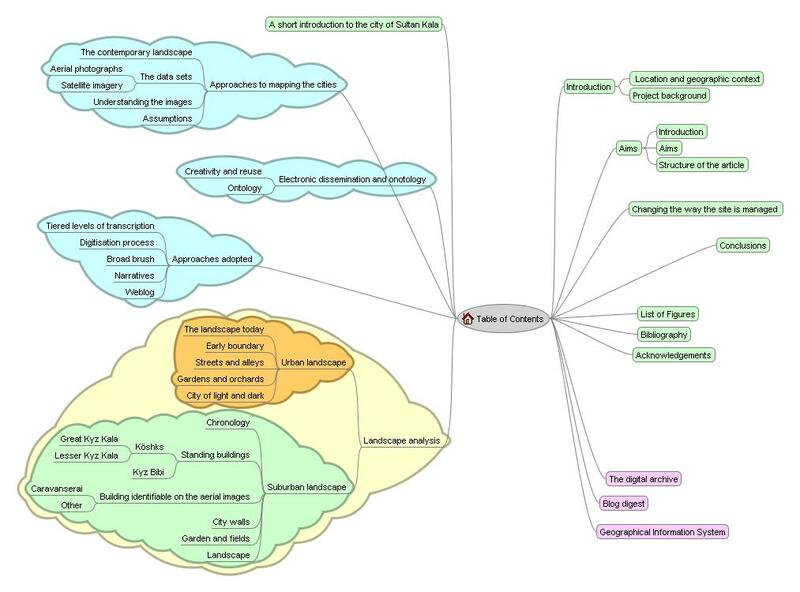 Figure 5: A mindmap of this article: showing the structure and main sections. Each area is hyperlinked to enable navigation. (Based on output from FreeMind version 0.8, a free shareware programme available at http://freemind.sourceforge.net/).